One of the most appealing things about Tempranillo is its adaptability, both in where it can grow successfully and the wide range of styles achievable with it. Tempranillo flourishes in the moderate climate of Rioja but also in the hotter, more sun baked regions of Toro and Ribera Del Duero. None of these regions see more than about 400mm of rainfall annually so Tempranillo certainly knows how to go thirsty and still produce quality grapes. This is why Tempranillo appealing to winegrowers in warm climates with low rainfall in Australia. The following are our current favourite Tempranillo from around Australia. This limited release single-variety wine isn’t made every vintage, but when it does appear it’s worth seeking out. The Freeman Tempranillo is medium bodied with aromas of cherries and sweet spices with a savoury palate and firm tannin. This classic Rosado style is made from 100% Tempranillo and is the perfect dry tapas accompaniment. With added texture from 3 months on lees with stirring, and no fining or filtering, this is one of Australia’s most exciting pink wines from winemaker Josephine Perry. Montalto’s Pennon Hill Tempranillo is grown in a warmer site in Merricks, and the extra warmth shows in the bright, ripe fruit character. Aged for 8 months in older oak, this is definitely a fresher, vibrant style of Tempranillo but not lacking in structure or concentration. 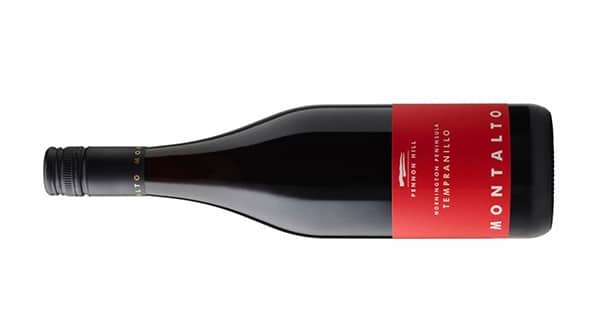 Steve Pannell makes a single-variety Dead End Tempranillo, however it’s his Tempranillo Touriga blend that gets us really excited. This is an amazingly structured wine with a great tannin profile and amazing potential for ageing. Read more about lesser known grape varieties in Alternative Varieties in Australia, or check out our Beaujolais 101.